Looking for great apps at a fraction of the price? 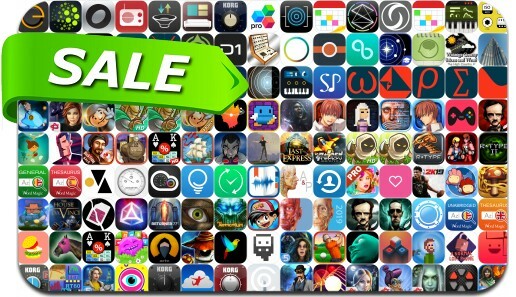 We just found a whopping 162 apps on sale for Thanksgiving. Today’s batch of apps on sale includes Oddmar, The House of Da Vinci, The Company Game, Agent A: A puzzle in disguise, Lumino City, myTuner Radio Pro, OnSong, Kingdom Rush Origins and many others.